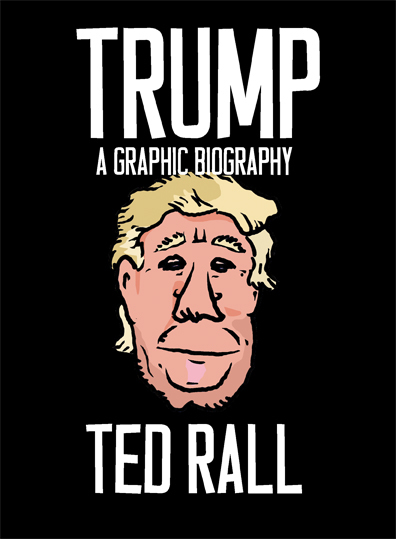 This entry was posted in Books on March 12, 2018 by Ted Rall. 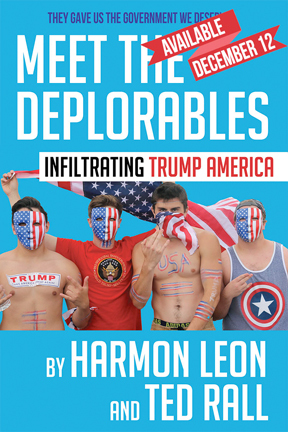 This entry was posted in Blog, Books on December 12, 2017 by Ted Rall. 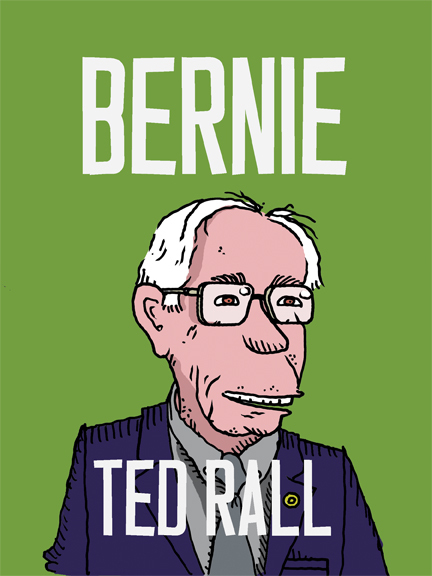 This entry was posted in Books and tagged 2008 presidential campaign, 2012 presidential campaign, Barack Obama, Economy, elections, Hillary Clinton, John Edwards, John McCain, mitt romney, Revolution on June 5, 2012 by Ted Rall. This entry was posted in Books and tagged Book, Collapse, decline, Economic Crisis, injustice, manifesto, Occupy Wall Street, Revolution, Ted Rall, Underemployment, Unemployment on September 28, 2010 by Ted Rall. This entry was posted in Books on December 11, 2002 by Ted Rall. This entry was posted in Books on April 1, 2002 by Ted Rall. This entry was posted in Books on January 3, 1998 by Ted Rall. This entry was posted in Books on September 1, 1995 by Ted Rall.